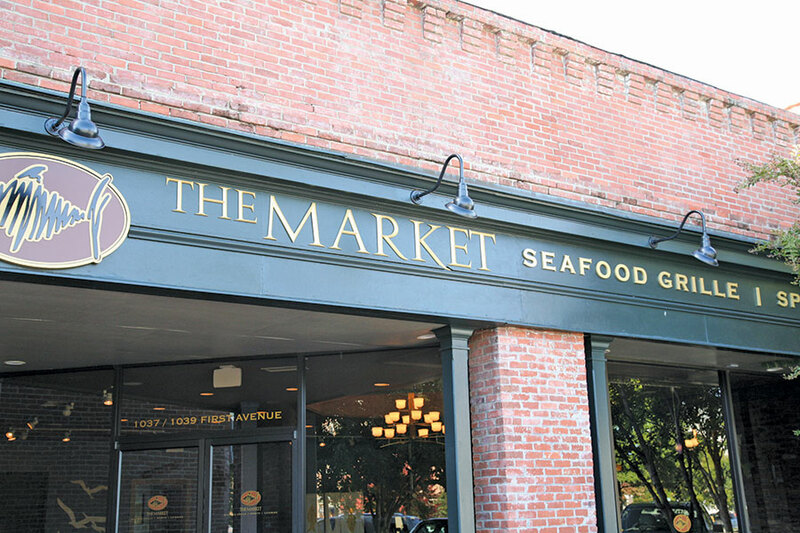 Cast Metal Letters are a very popular and reasonably priced solution for both interior and exterior signage. 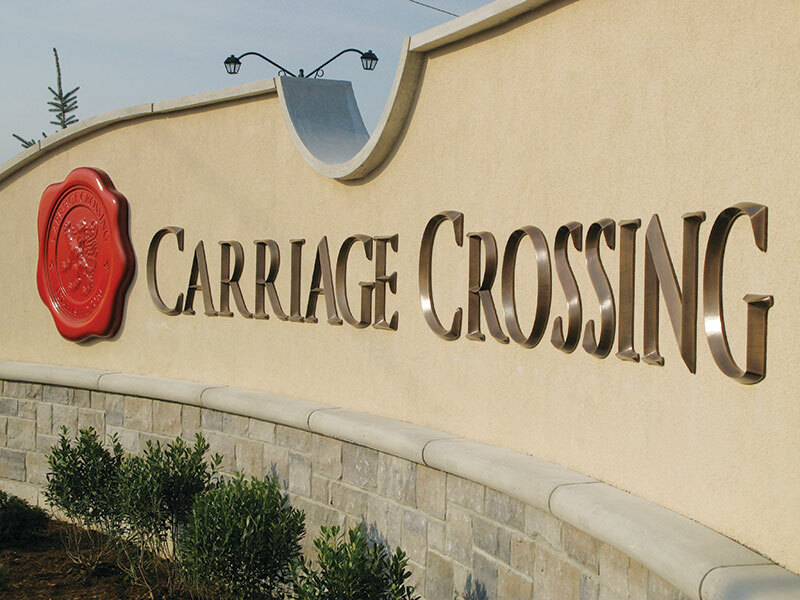 Great for Building Signs inside and out and also as a component of freestanding monument style signs, our durable Cast Metal Letters are a great choice for many sign projects. Cast Metal Letters create a classic look with great dimension. 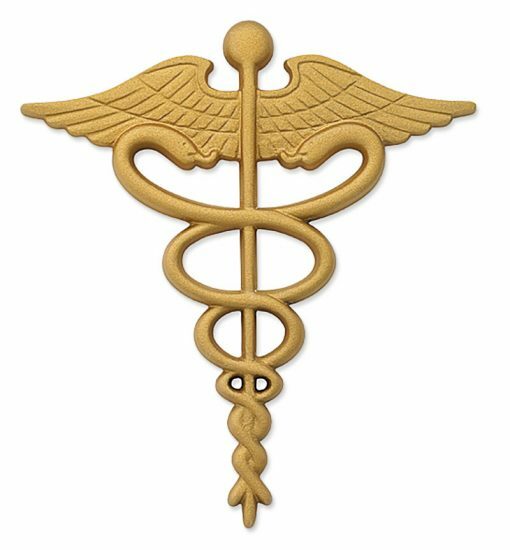 Our Cast Metal Letters are offered in a variety of Standard Font Styles and Symbols in sizes from 2″-24″. We can also custom fabricate Cast Metal Letters and logos to your specifications. 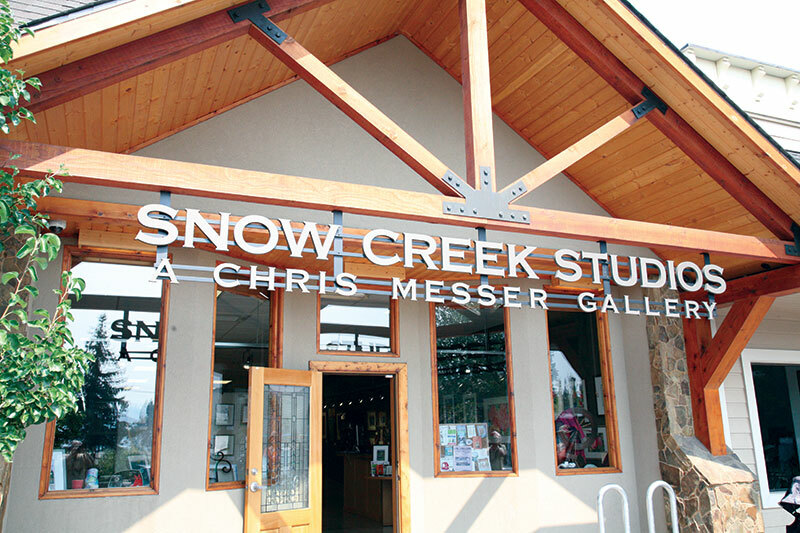 We also offer single pieces up to 48″ x 48″ and depths up to 3″ for custom pieces. Both Aluminum and Bronze are available in 45 Different Painted Colors. Cast Metal Letters offer many attachment options including; Rail Mounting, Double Rail Mounting, Bottom Angle Bracket, Bottom Stud, Top Stud. 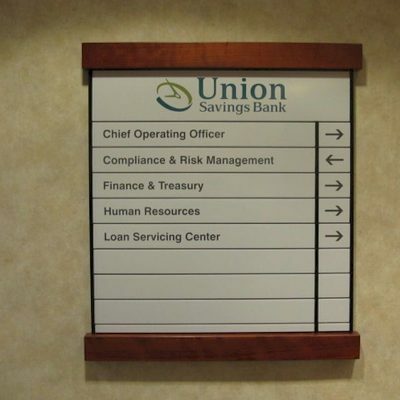 Cast Metal Letters are ideal for Lobby/Reception area signs, Building Identification Signs, Donor Wall Naming, Restaurant Signs, Business Signs and anywhere you want a professional looking, long lasting signs. Cast Metal Letters may qualify for LEED Certification. 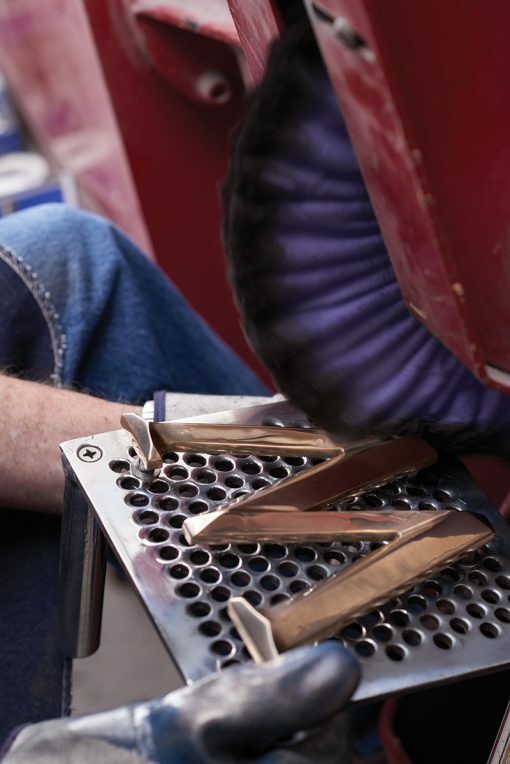 Looking for help deciding which metal is best for your particular sign project? 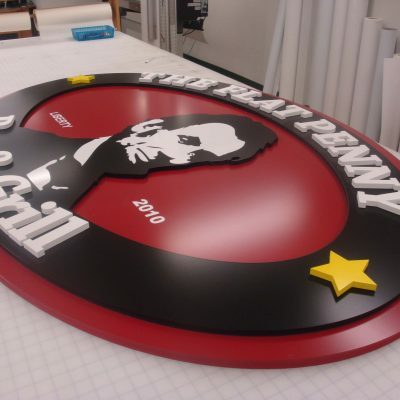 Our Team has created hundreds of metal letter signs for our customers. 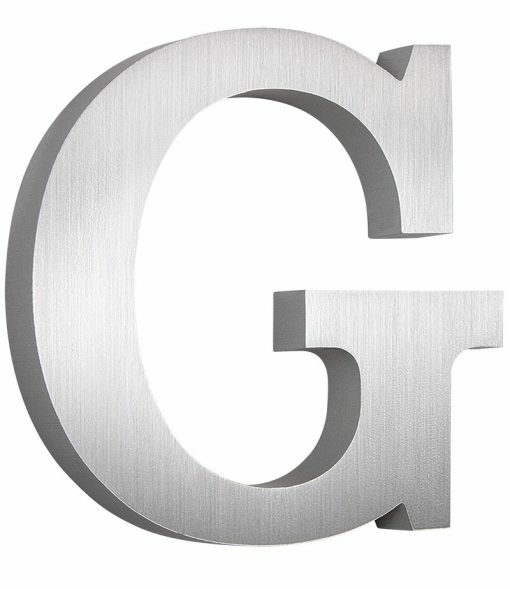 We have the experience and product knowledge you are looking for in making your Cast Metal Letter sign project as Easy as 1-2-3! We work with our clients to be sure their project is done on-time and on budget.